Now that a couple of days have passed since Sidney Crosby's golden goal, it's time to invest in a celebratory tee shirt. 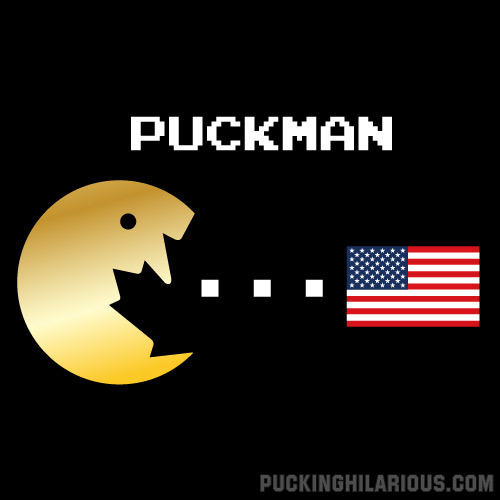 I'm buying Puckman (Gold Edition). Here's the design. The Pucking Hilarious guys are going to use shiny gold ink so it should look killer. It's definitely a limited edition type thing, click get it while you can. 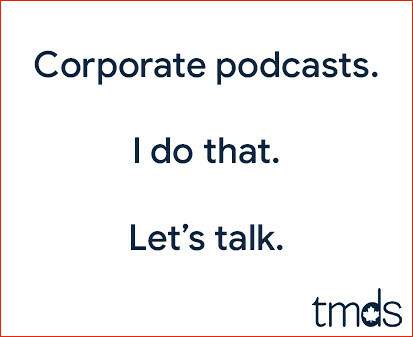 Now that's clever. Except tweak the USA flag into a monster shape (with a right eye instead of the top corner stars). Maybe give a slight 3-d edging to the puck and recheck the font.